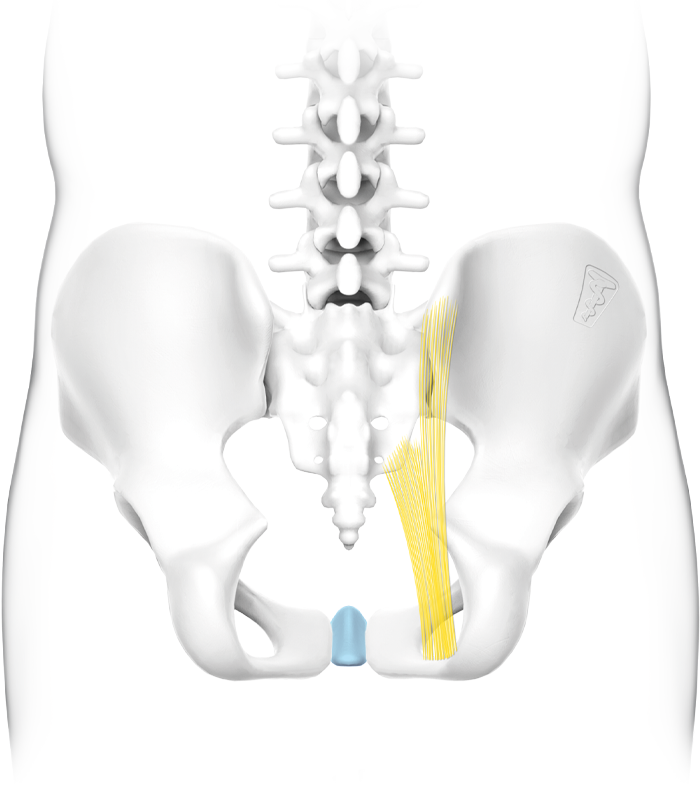 This is a problem primarily experienced by women as the female tailbone is more flexible and commonly also more sensitive than the male tailbone. 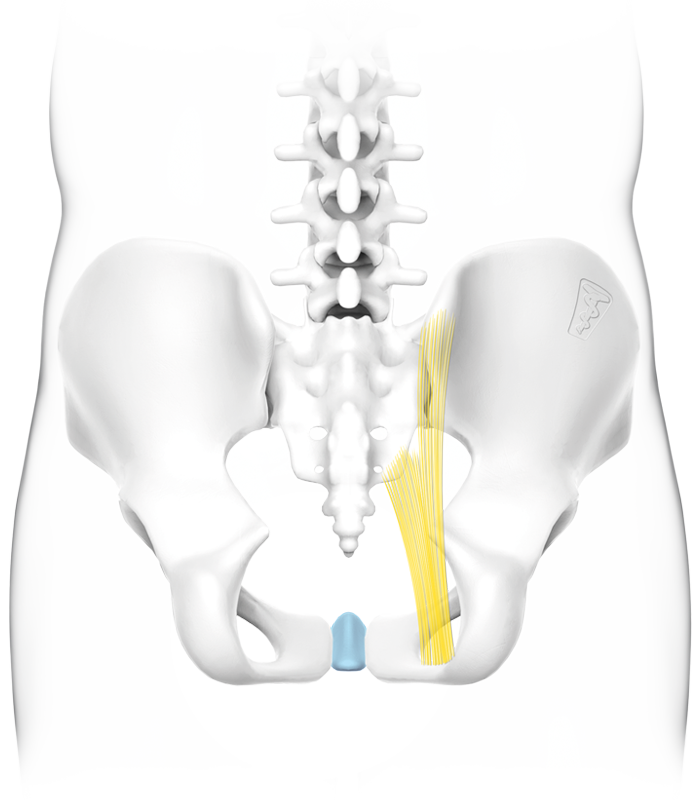 When in a very upright position, the tailbone can be very close to the saddle. In combination with a too soft or too narrow saddle this can lead to discomfort and pain. 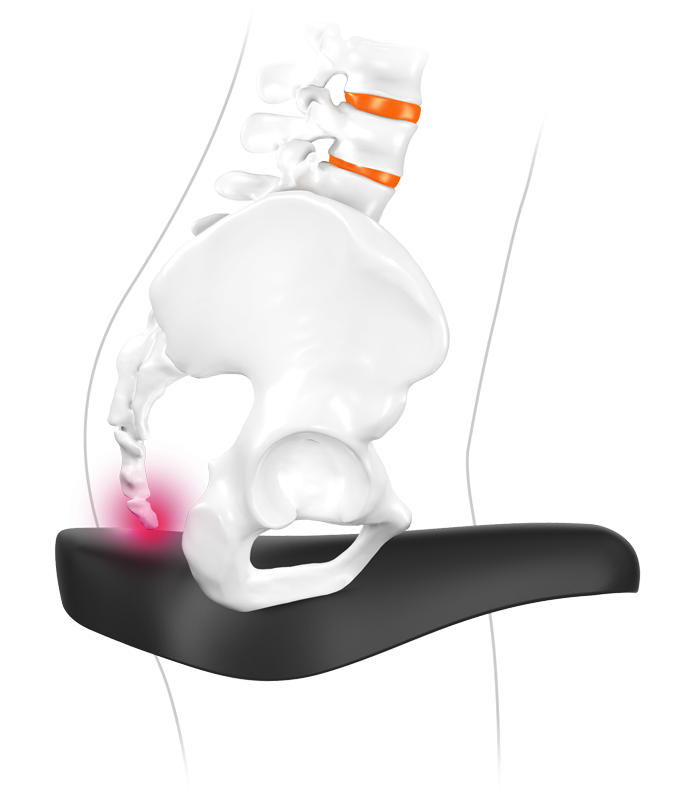 A SQlab steppe saddle is recommended to avoid a painful coccyx, especially in women. 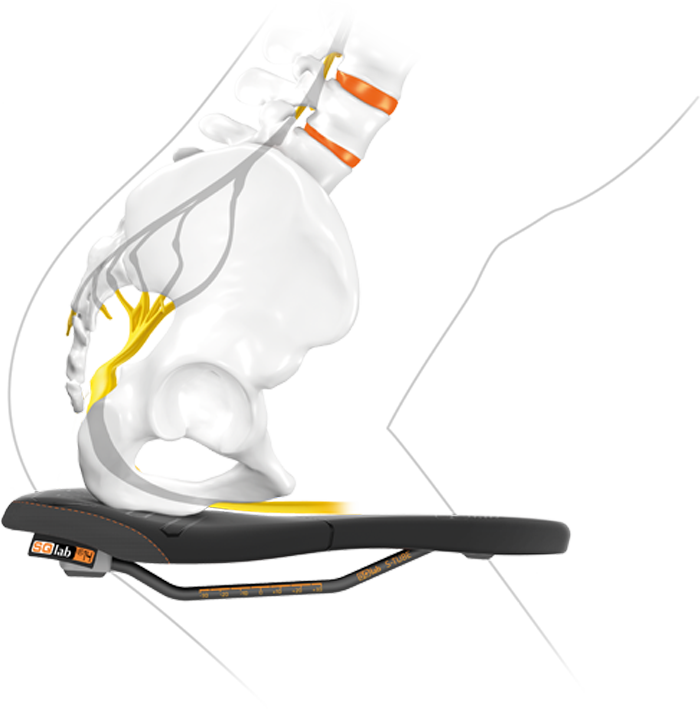 The SQlab saddle in the correct saddle width provides the seat bones with the perfect support so that the tailbone does not come in contact with the saddle.